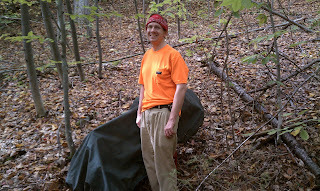 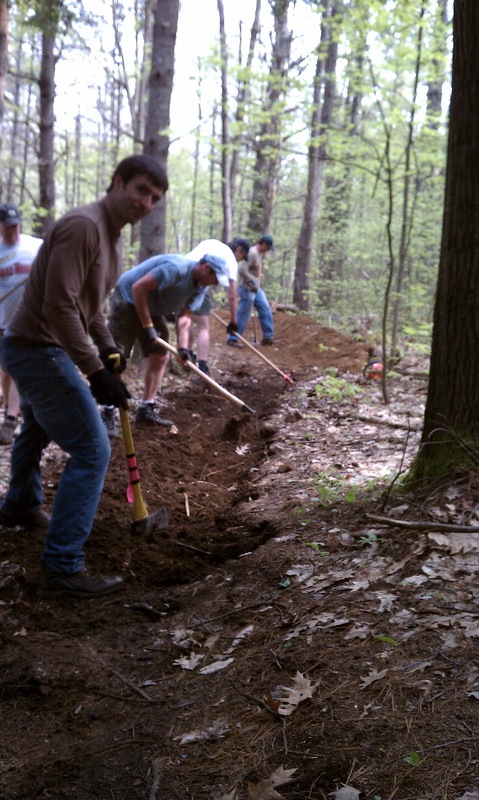 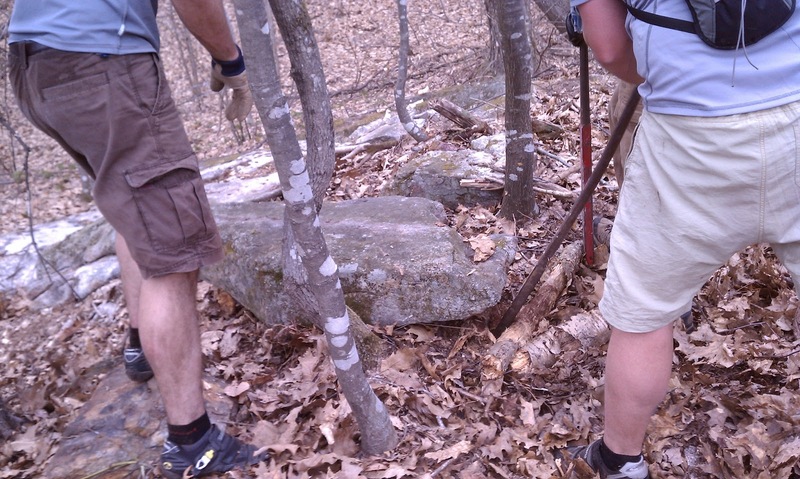 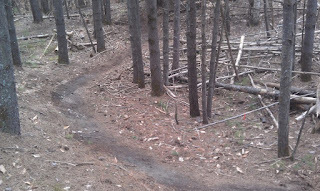 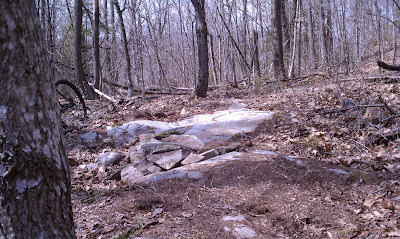 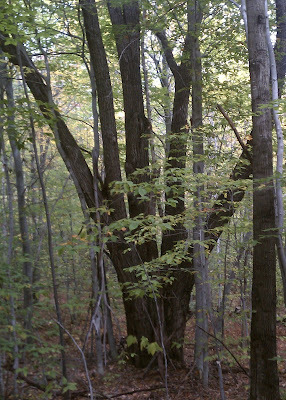 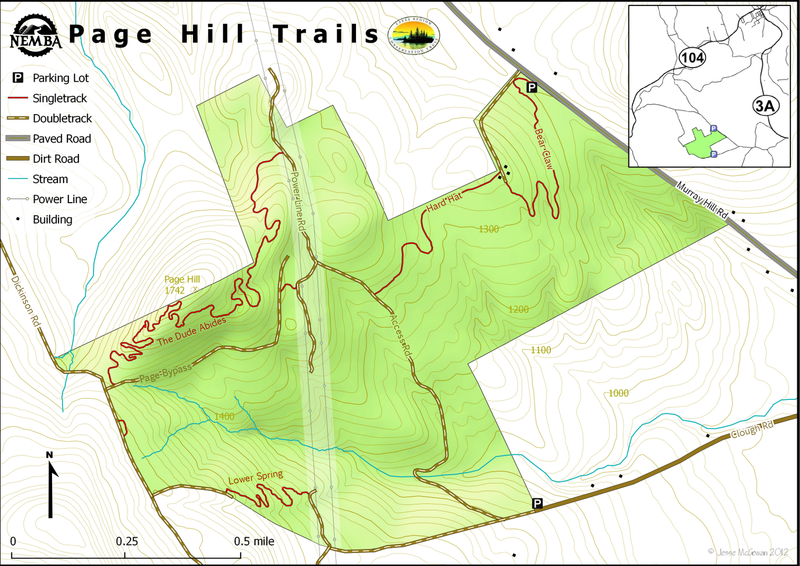 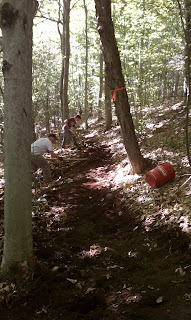 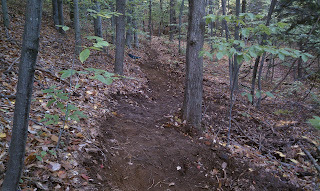 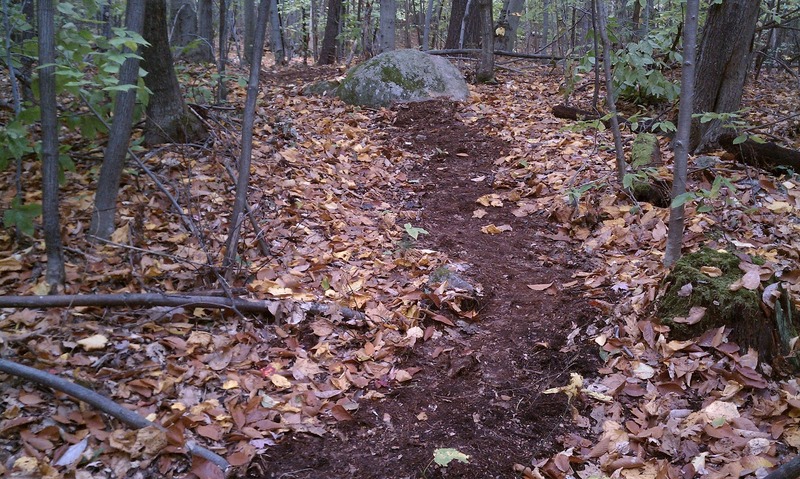 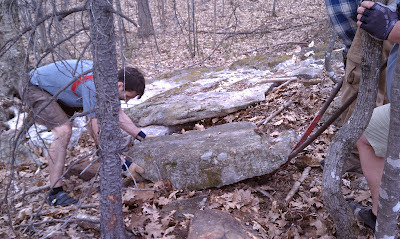 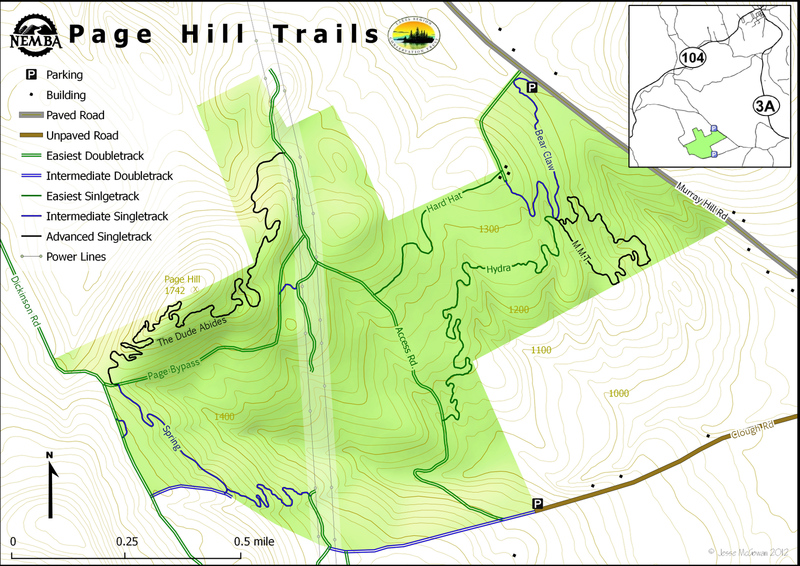 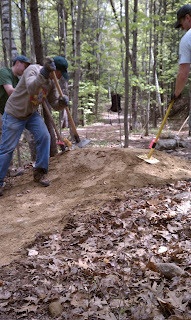 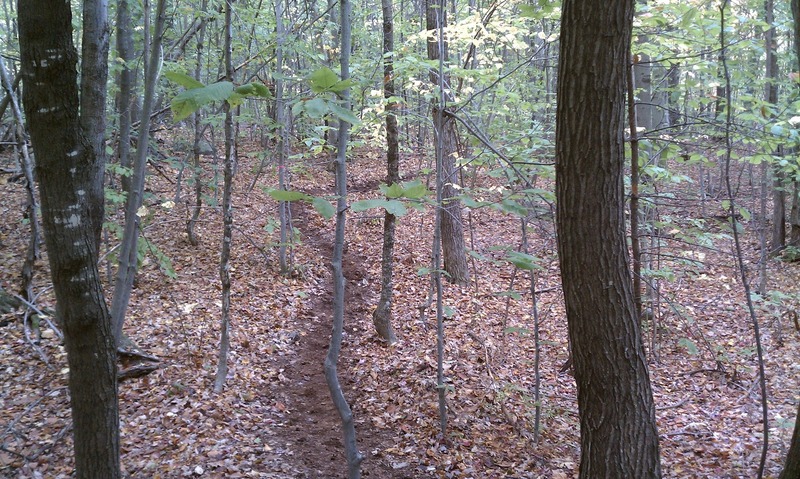 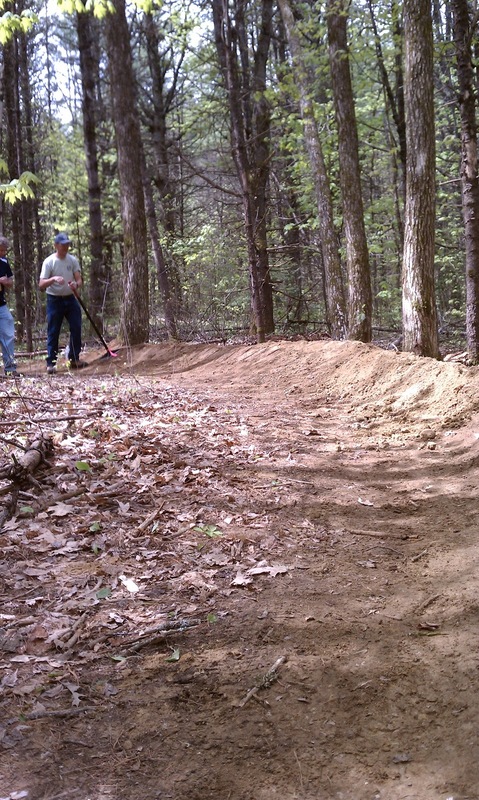 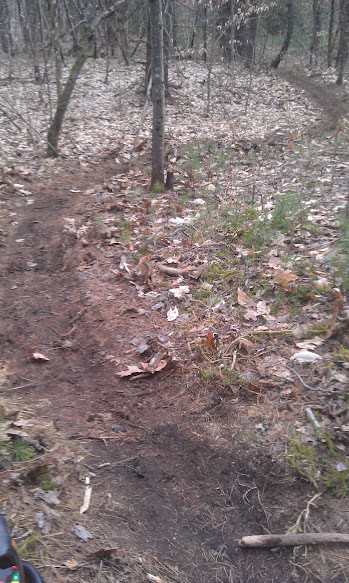 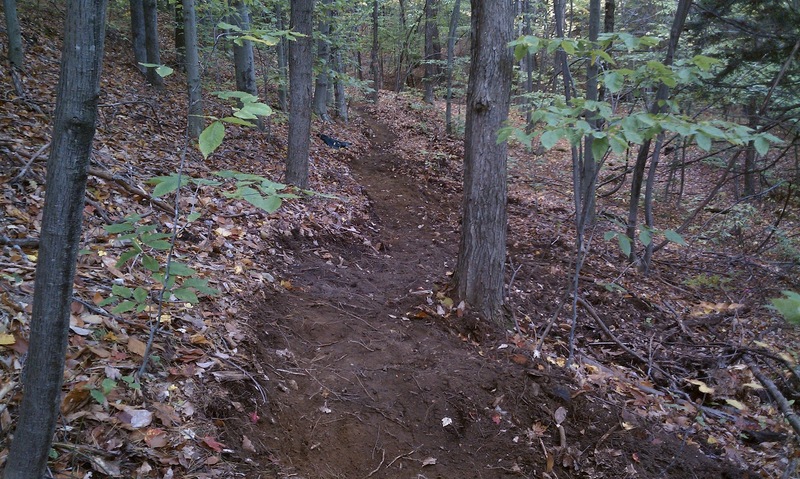 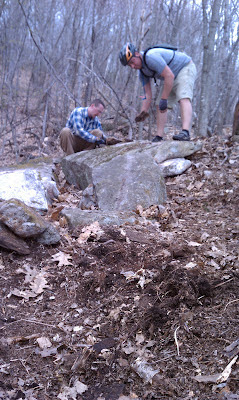 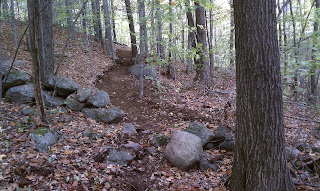 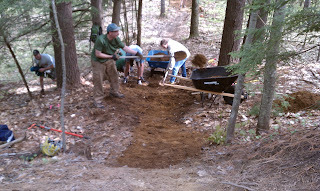 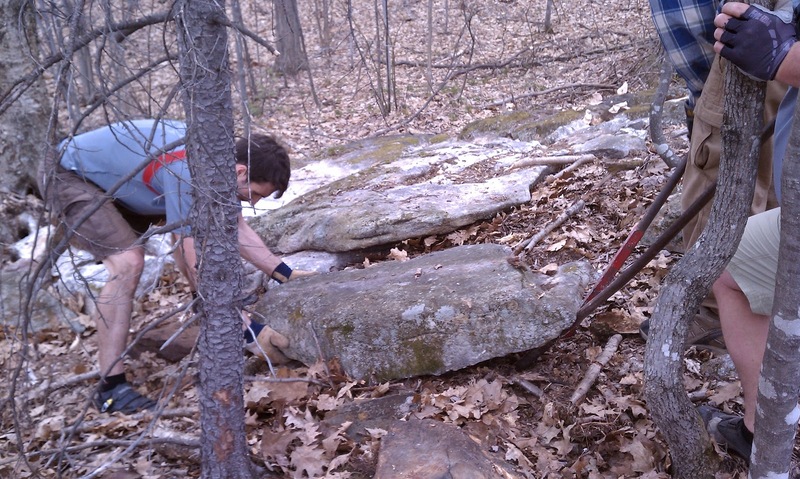 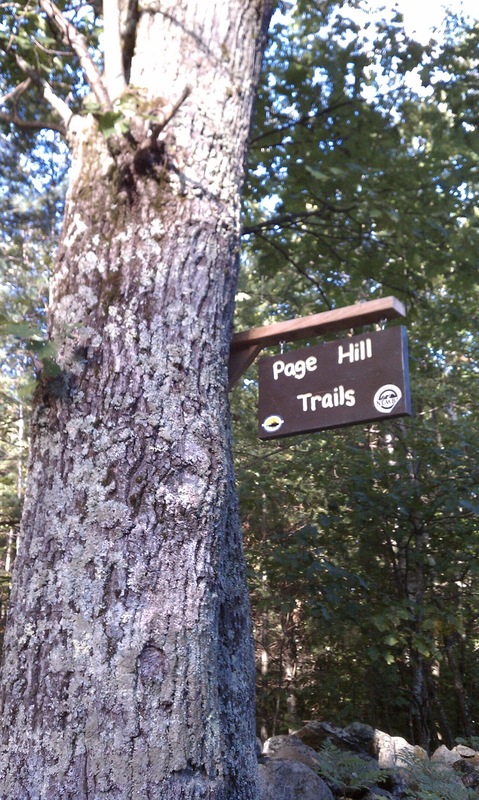 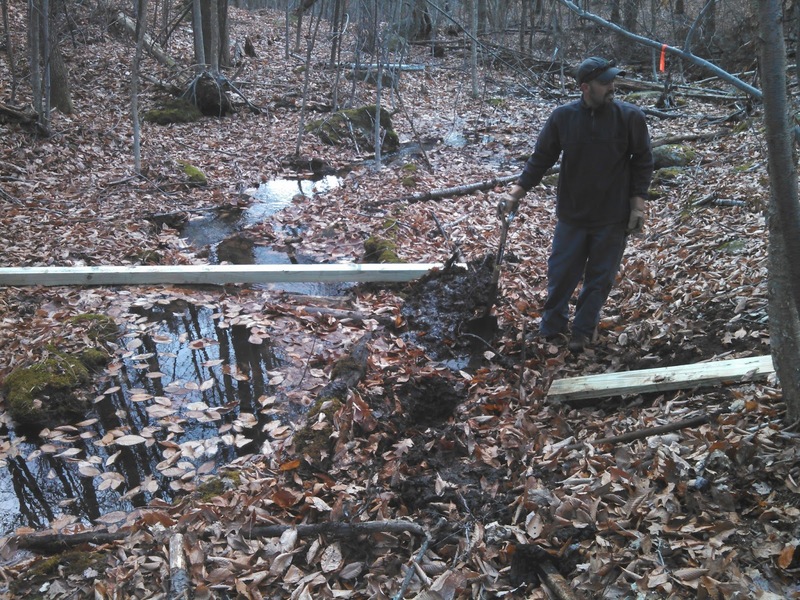 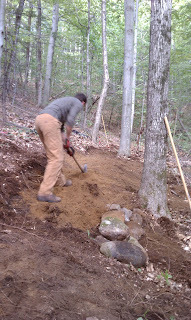 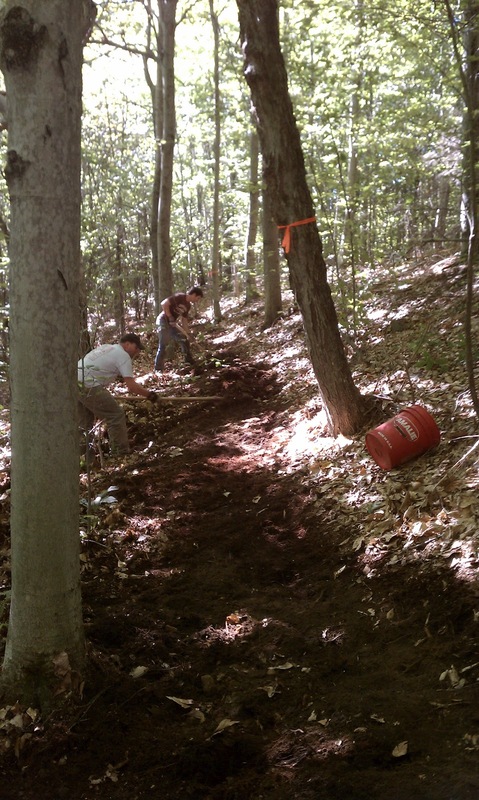 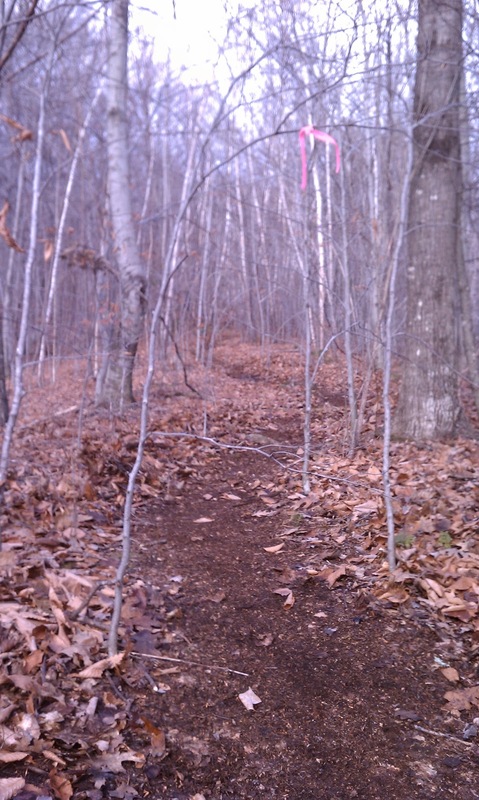 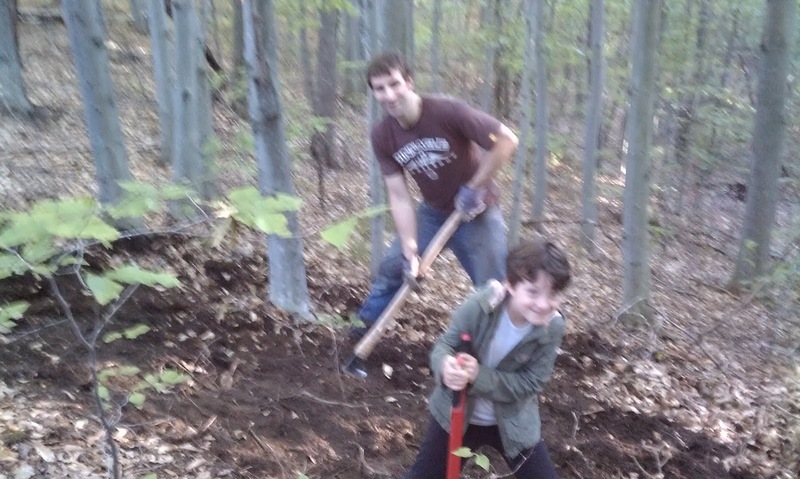 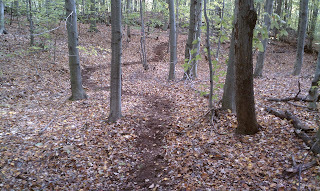 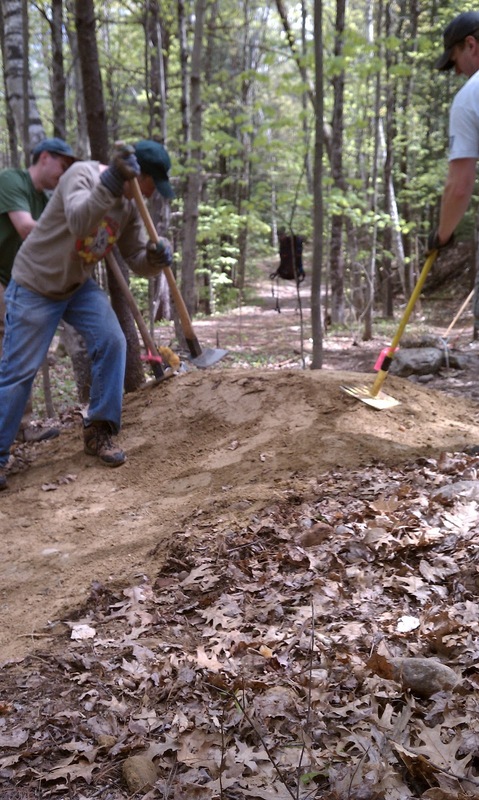 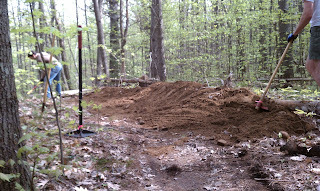 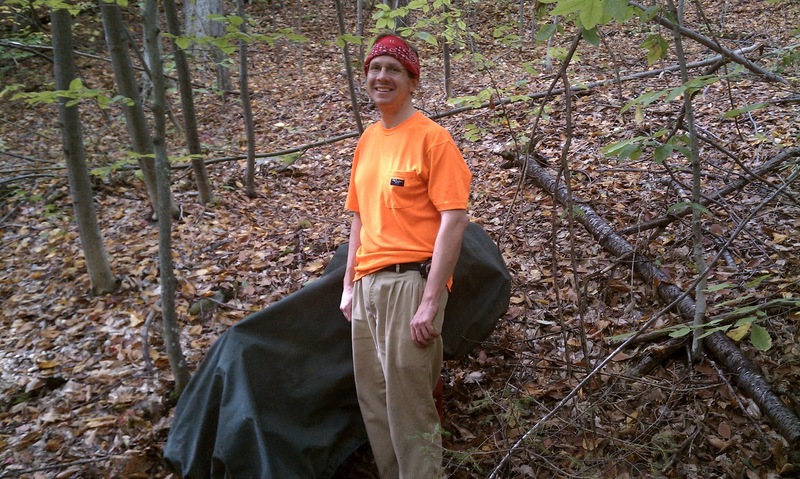 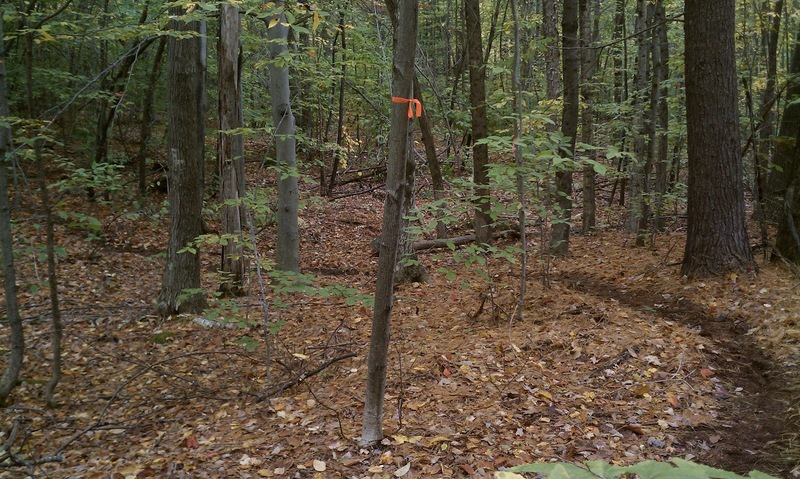 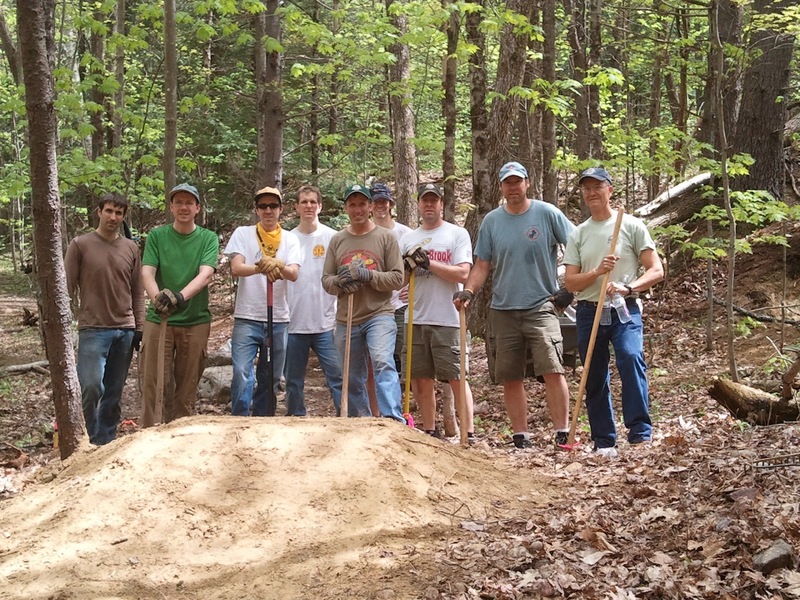 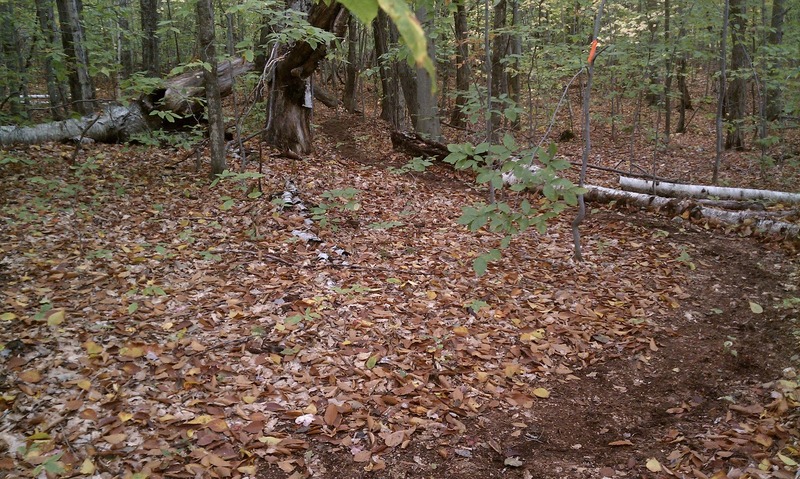 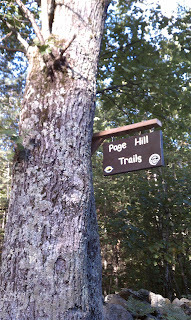 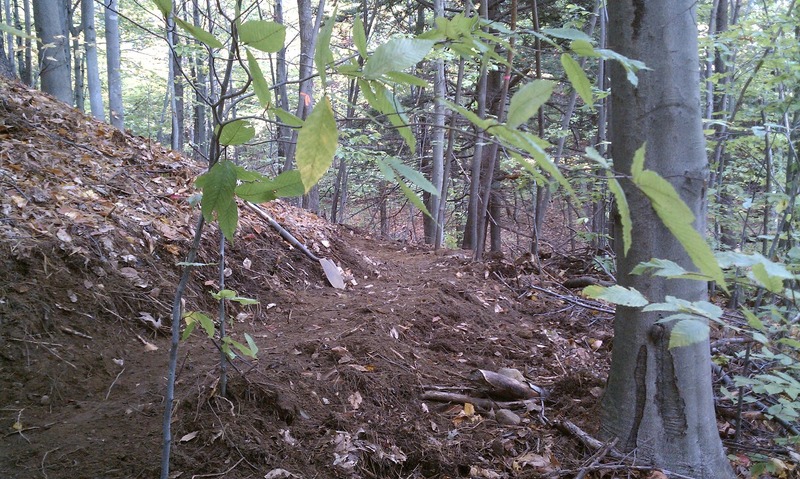 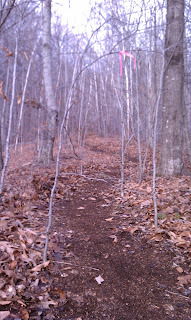 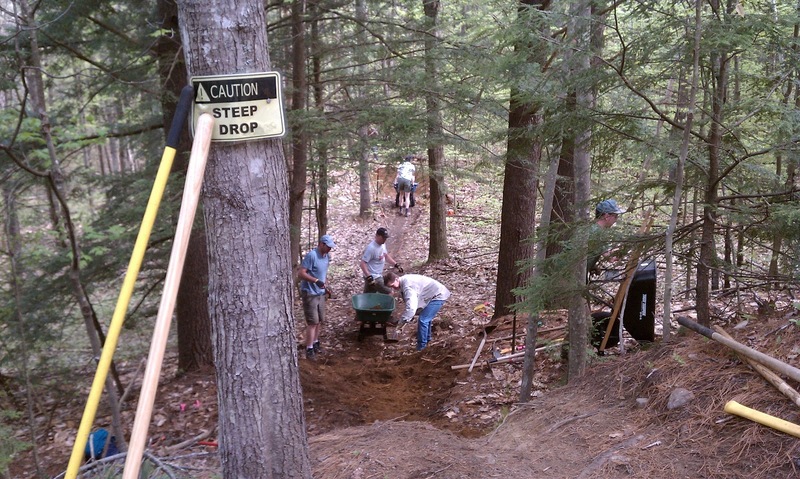 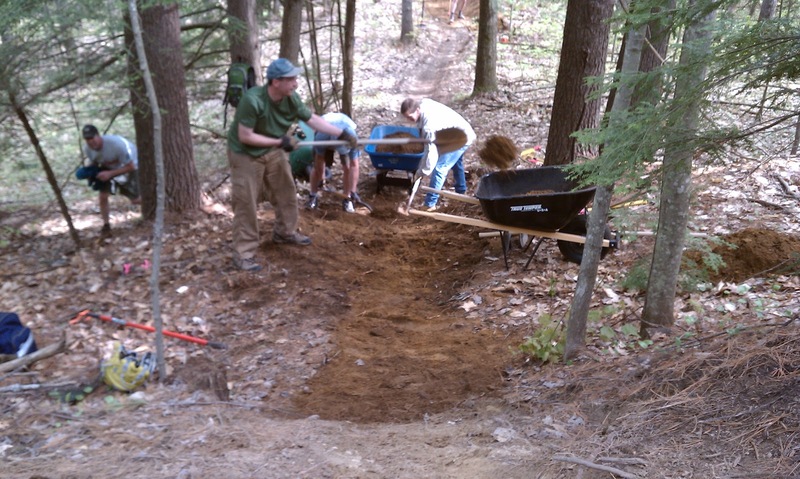 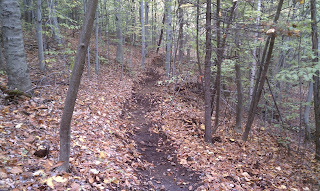 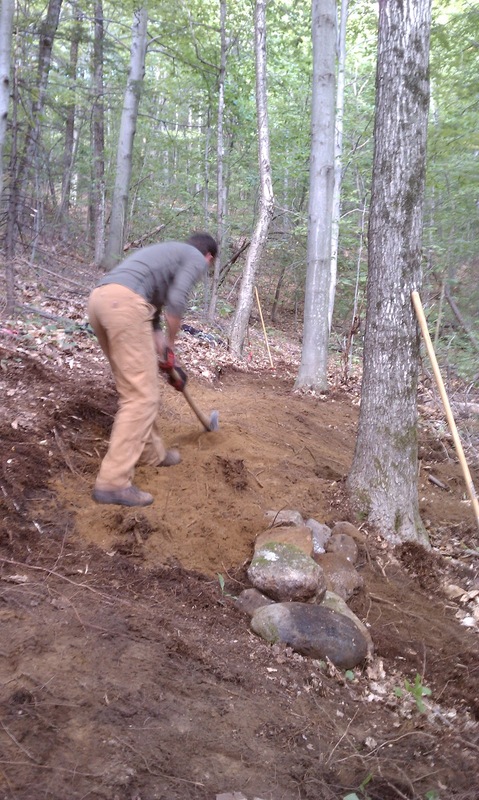 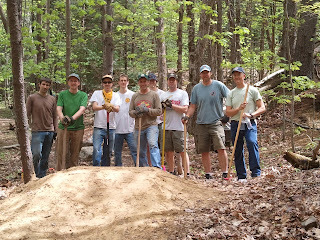 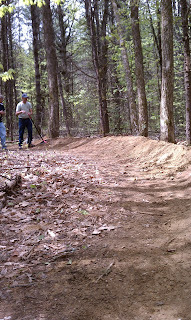 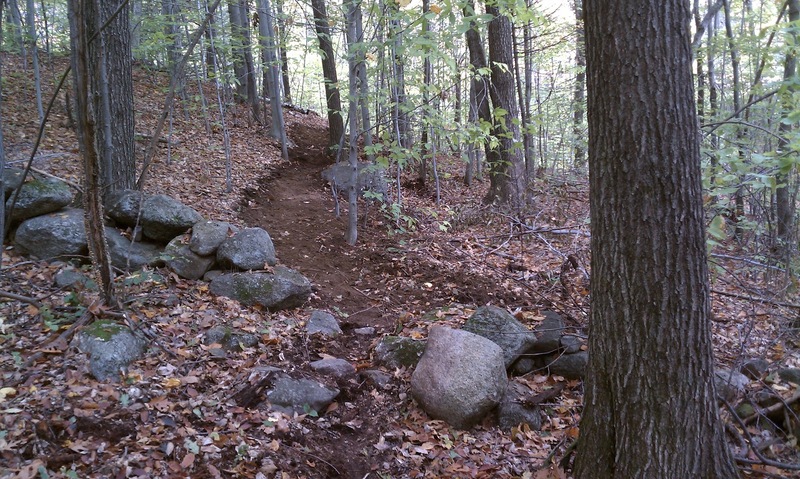 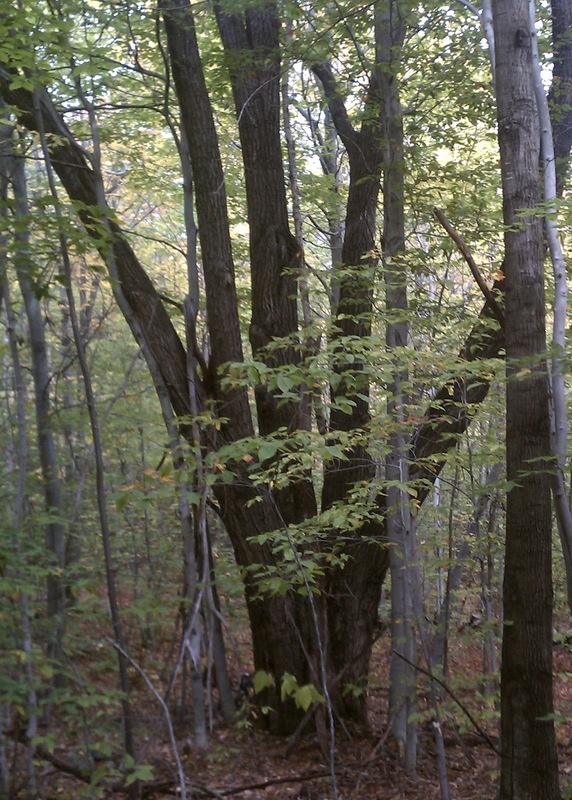 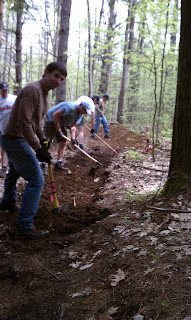 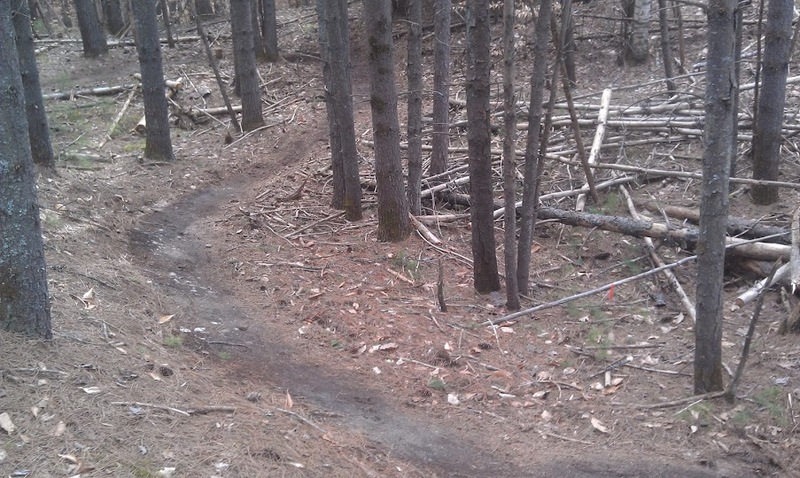 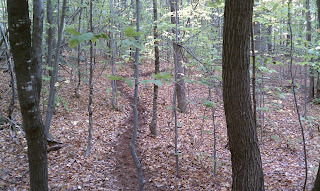 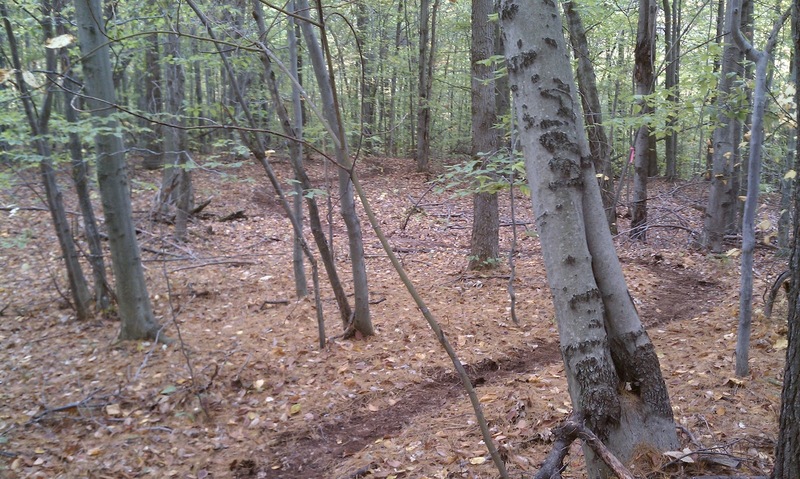 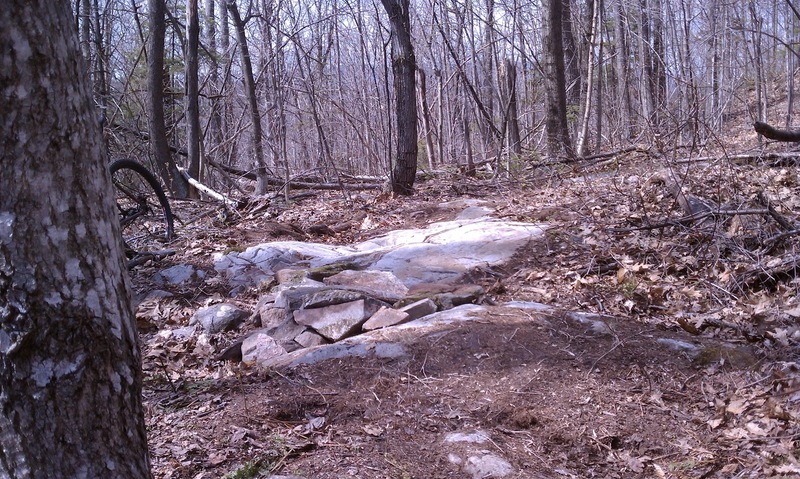 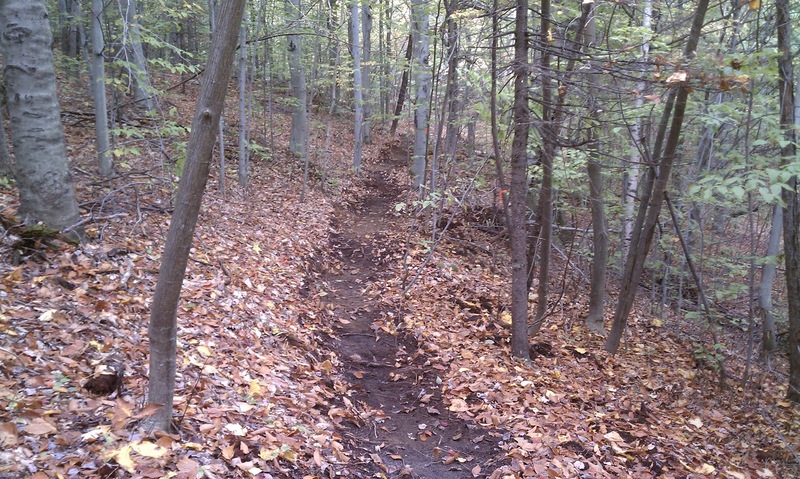 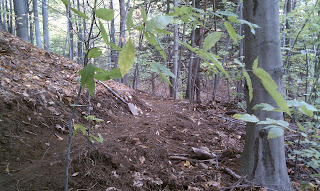 Our first organized trail day is this Sunday the 22nd at Ahern State Park in Laconia! 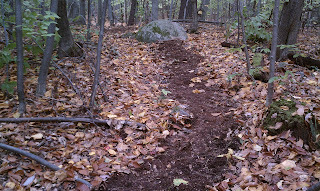 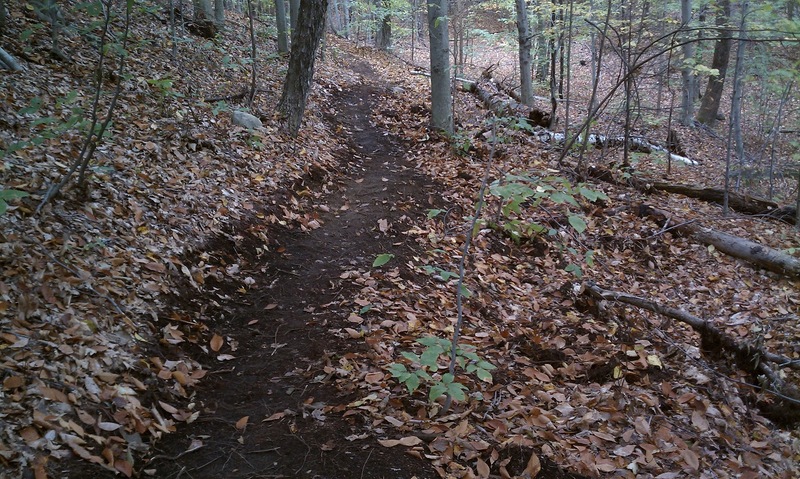 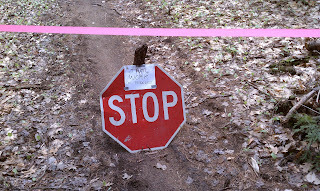 No major trail work on tap just a leaf cleanup / maintenance day. 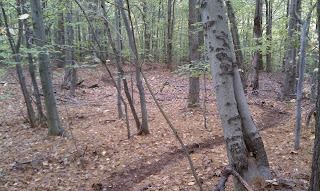 Meeting at the parking lot on the entrance road (Ahern Park Rd.) 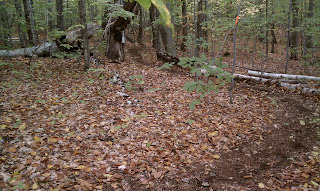 near the two orange gates. 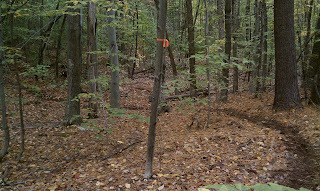 Check Upcoming Events for the exact Google Maps coordinates if needed. Registration is at 8am. 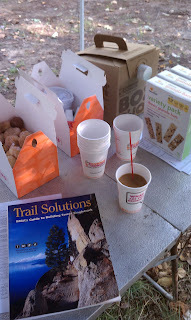 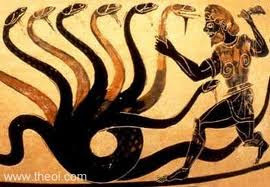 Water, some type of snack, and coffee will be provided. 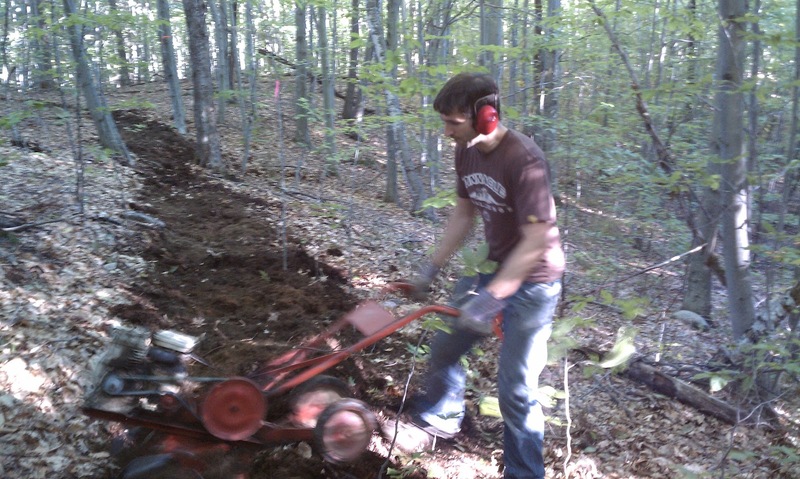 Bring your own rake or leaf blower if you have it. 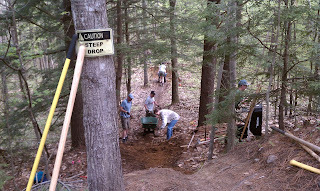 We'll be at Franklin Falls two weeks later on Sunday May 6th. 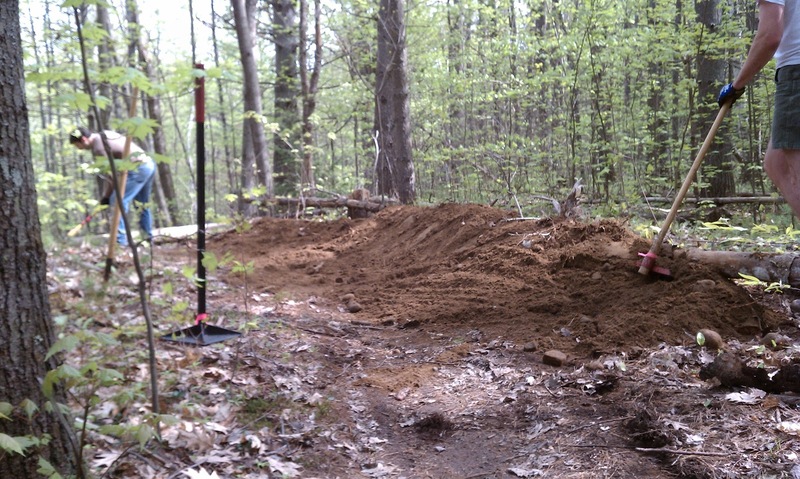 More details on that to come soon!